Welcome to our Foot Care Section. We are committed to providing easy access to wide range of professional foot care products at the best prices. 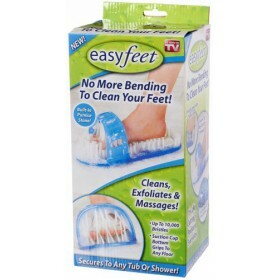 The site provides you with a secure, easy to use foot care products and supplies. 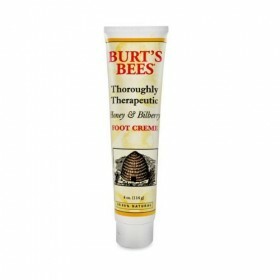 You can read here about foot care treatment products available. Human foot has an intricate composition of 26 bones, 33 joints, plus muscles and ligaments. If you take care of them, you can enjoy comfortable walking many more times in your lifetime. 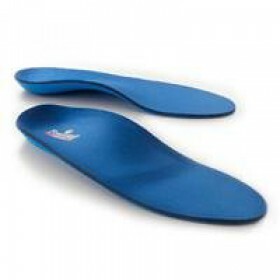 Your foot health is our first concern and thus we provide products from the top manufacturers and brands. 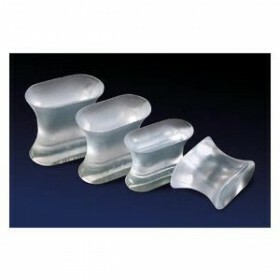 We are a complete source for all foot care products for men and women. These products help you to prevent your heel, foot, and ankle and toe problems. This is your source that specializes in providing foot care products to help your feet in every way, whether at work or play. The foot care products we provide include foot cleaner, foot cream, powerstep pinnacle insole and much more. We have kept our prices low so that you can get best quality products at one place. Along with quality foot care products for women, you will also be pleased by our dedicated customer services. You can contact us for any product details, queries or comments. We are always looking to better serve our clients’ needs. Make your online order today. Intensive Heel Repair Moisturizing Balm5 OzThis intensive herbal conditioning therapy is formulated ..
Cleans, exfoliates and massages No more bending to clean your feet Secures to any tub or show..
Easy to Use Disposable Improves your Overall Health Combats fatigue, improves circulation ..
Dorsal night splint design to be worn on top of the foot at night Maintaining therapeutic 85 -9..
4 oz creamCountry of origin: USAPlease read all label information on delivery.This foot cream is loa..
99.5% natural Intense relief for dry, cracked feet Pure peppermint oil for a refreshing sensa..
PediFix FungaSoap with Tea Tree oil 6 oz. Helps wash away fungus & bacteria from the surface of the skin Helps soothe itchy, dry and ..
Pedifix GelSmart Toe Spreaders Medium (4 pack) Visco-GEL® Toe Spreaders fit between the firs.. 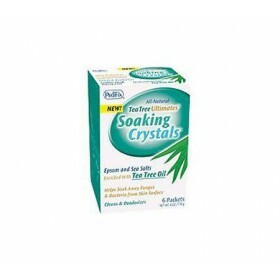 Tea Tree Ultimates Soaking Crystals is a therapeutic foot soak featuring our exclusive blend of t.. The Only Solid Wart Remover -- No Messy Liquids! Exclusive solid stick goes on dry & odorle.. 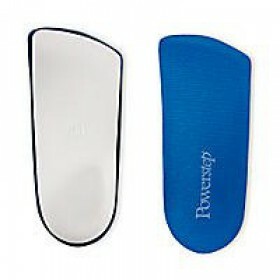 Polypropylene shell Unique double-layer cushioning Stabilizing heel cradle Anti-bacterial E..
Powerstep Pinnacle - PNF1 Encapsulated with two new foams the orthotic shell has satisfied m..
Relieves heel and arch pain Hypurcel inner foam for lifelong cushioning Stabilizing heel crad.. 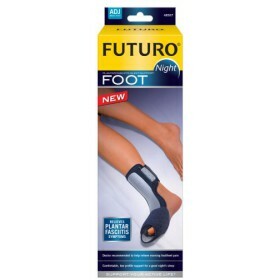 Designed specifically for women to alleviate foot pain and discomfort associated with fashion footwe..